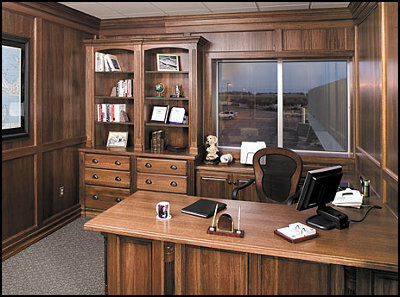 Employee-owned Showplace Wood Products, Inc. manufactures fine cabinetry for the home, with a unique combination of value and selection, and backed by the assurance of a limited lifetime warranty. 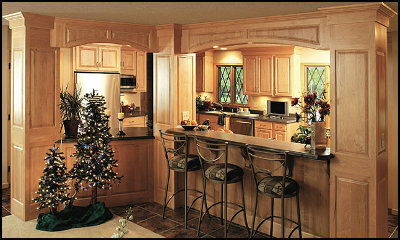 Showplace cabinetry is proudly crafted in Harrisburg and Beresford, South Dakota. 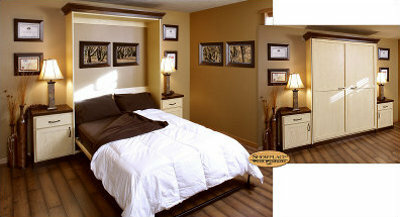 Find out more at www.ShowplaceWood.com. 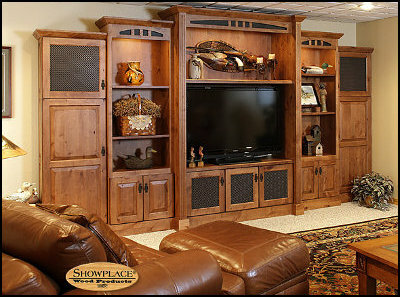 Showplace Wood has many more products for your home. 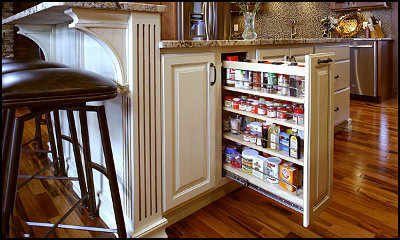 You're not limited to beautiful cabinetry in your kitchen and bathroom, you can enjoy their beautiful craftsmanship in every room of your home.